Home>New Songs>Rich The Kid Songs> Rich The Kid Rides D.A. Doman's Best Flute Banger To Victory On "Save That"
In a writeup dedicated to 2018's "Breakout Producers, I alluded to D.A. Doman being the modern embodiment of Timbaland, those who read that far into the piece, really thought I was out to lunch. I get it, Timbaland is a generational talent, kind of off-limits. Frankly, he's my all-time favorite producer. So with all that said, I implore you to give his "Save That" beat placement the very same level of consideration. 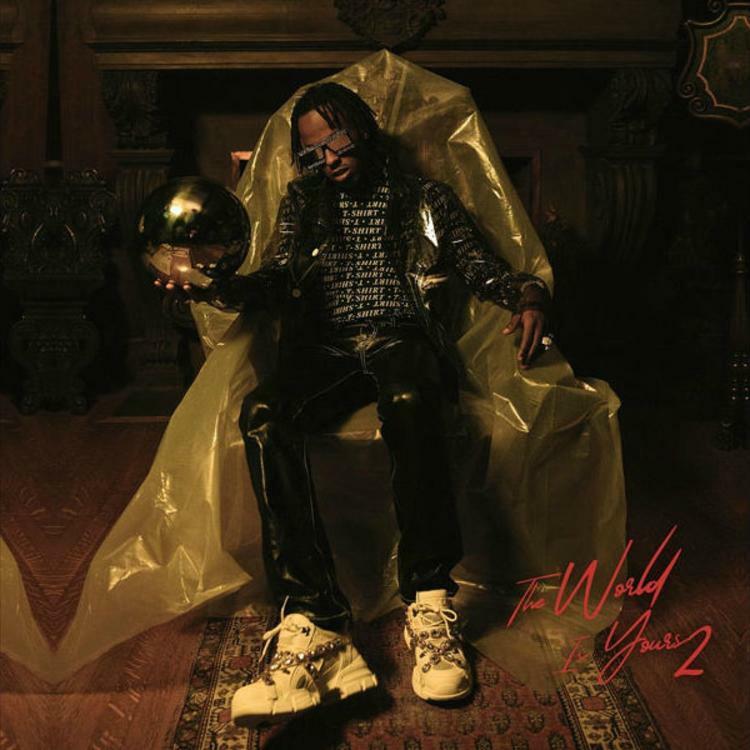 "Save That" isn't the only quote-unquote "flute banger" on Rich The Kid's sophomore project The World Is Yours 2. But it might as well be the most prevalent of the bunch, by order of appointment. Rich does all the little things well: he's unremarkable but consistently compact with his lyricism, he adapts well to change, and in this instance, to different kinds of production. Mind you, it would take a real doozie of a rapper to make of mess of this beat. What's your take? Came up from the bottom, but I made it. SONGS Rich The Kid Rides D.A. Doman's Best Flute Banger To Victory On "Save That"